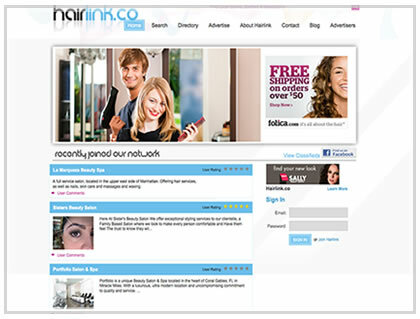 This hair salon website is designed to be a directory for other websites. 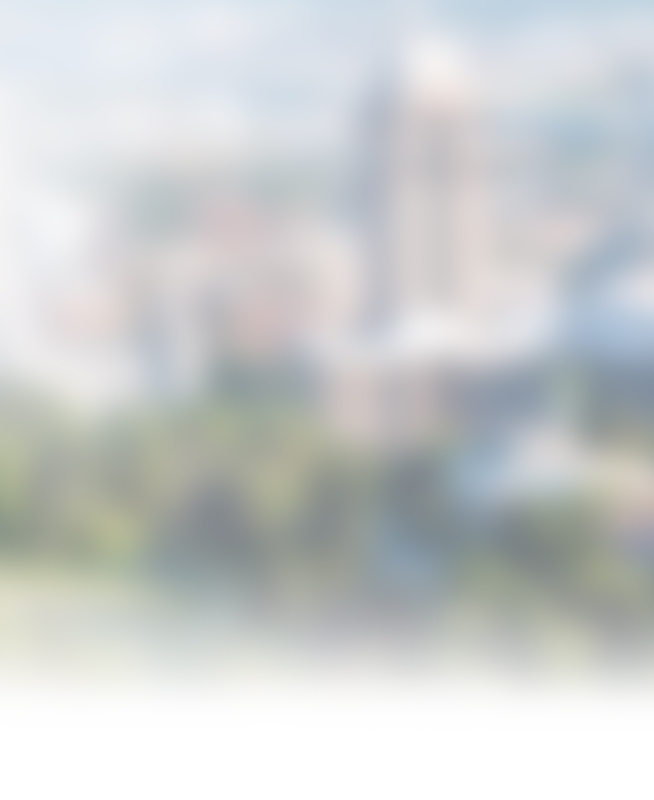 It allows users to find a hair salon close to them with ease. With subcategories at the top of the homepage, users can also browse through all the other hair salons that are listed.